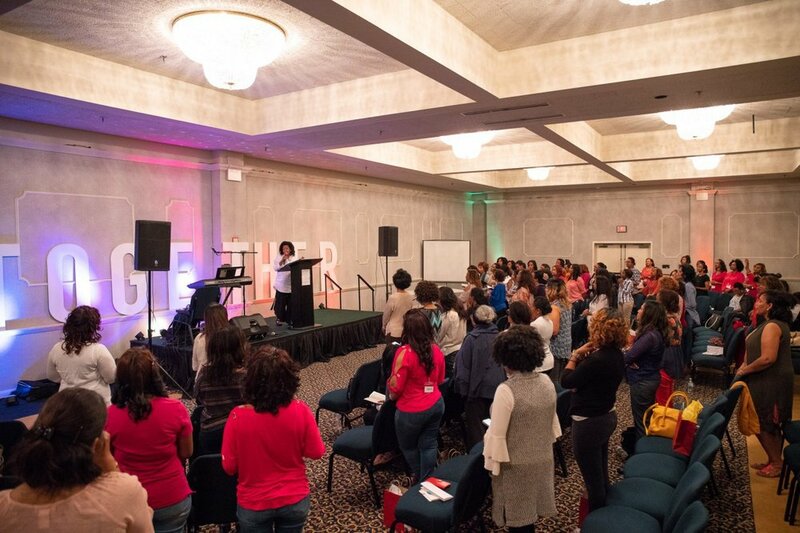 The 13th annual Beza Women’s Conference in the US took place in Charlotte, North Carolina from April 12 - 15, 2018. It was attended by over 200 women from different states across the US, Canada, Kenya and Ethiopia. Under the theme ‘Together’ the conference heard from Sophia Mengistu, Fitsum Redwan and Adanech Abebe from Percept Ministries. It emphasized on the prophetic voice of God in their lives, and highlighted on the importance of recognizing it as the highest authority and truth. The conference included early morning prayers, Coffee with Sophie, prayer and deliverance, as well ad in-depth bible study times. The women basked in the amazing presence of God evident amidst them and took part in a miraculous healing atmosphere. Many testimonies were shared by the end. One woman who had been under heavy medication for months leading up to the conference had been healed. “I’ve decided to take Jesus as my medicine,” she exclaimed. Another testified that she had been only on fluids for three months until that week she received her healing and started taking food. We praise God for the blessed time that the women’s conference witnessed. The women left encouraged and transformed by the divine presence of God.